Oppo is a Chinese Technology Brand which is recognized worldwide; it entered the mobile market in 2008 and has come up with many new devices with uppermost features. Oppo mobiles established its roots in the world of telecom in the year 2008, and came with many new products and cool features. Its main focus was on exploring new technology with high quality components, it comes with an uniquely independent R&D capacity and even new designs. From oppo there have been many products for the users, among them the best Oppo mobiles in India are as follow. a. Oppo Find 7 runs on Android jelly beans OS and is powered by 2.5GHz Quad core Qualcomm Snapdragon 800 processor. b. It comes with an amazing camera of 13mp with LED flash and super zoom, it even have the pure image 2.0 software which can make 50mp shots in 10 consecutive shots. It holds a 5mp front facing camera with BSI sensor and can record upto 4K videos. c. Oppo Find 7 has storage of 32GB internal memory and can be expanded upto 128GB with the help of a microSD card. It has a strong battery of 3000 mAh and has a fast charging speed. d. Oppo mobile phones have come up with good configured smartphone and somewhat the same is there for Find 7 from Oppo which has a strong configuration and comes with a powerful QHD display. e. It is offered at a price of INR 37,990.
c. It has an internal memory of 16GB with 2GB of RAM, it has a capability of storing multiple files in large volumes. e. It is offered at a price of INR 32,000. To buy this, click here. Oppo mobile phones in India came with another of its quality product Oppo N1 Mini which is a combination of beauty and power with a large screen and many other good features. 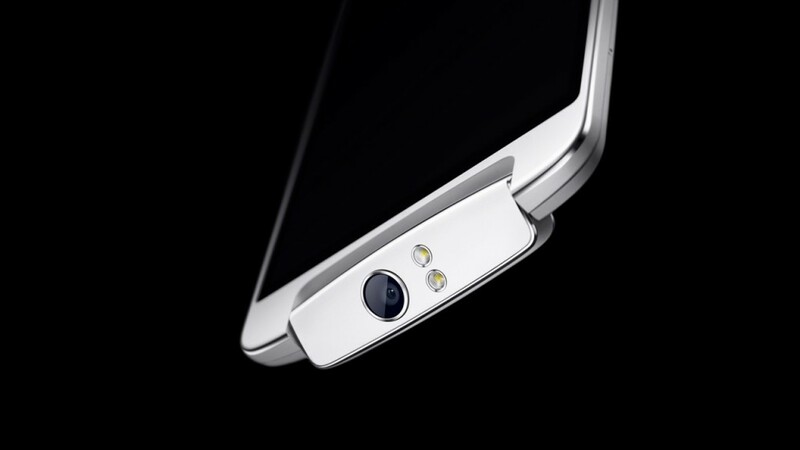 d.It sports a 13mp camera and it can swivel in front, so it acts as both primary and front camera. These are the few top models from Oppo mobile phones which are comparatively much better than other local brands from China; they have a good configuration in the devices with good camera features and much more. About Author: Lakshya is a creative content writer working for Zopper.com, an online market place for product research and price comparison. He is a tech savvy person and loves to find something new on the coming technology and writes on smartphone related quirk. Writing has always been a hobby and now a hobby turned job.